U Bolts, Studs, Anchor Bolts and Eye Bolts are available by quote. 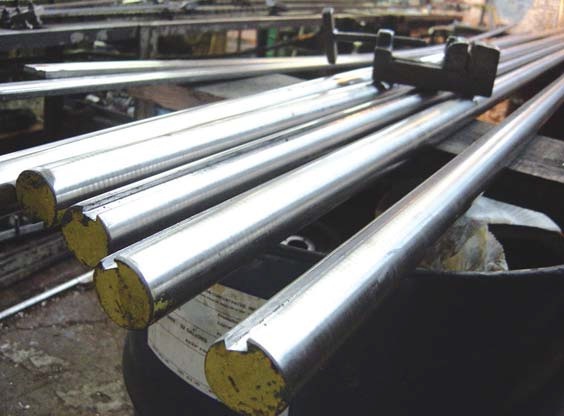 Browse our catalog for stainless keyed shafting, stainless no key shafting, and any other shafting needs, all through Rainbow Precision Products. We can ship from multiple locations throughout the United States with the same reliable shipping you can depend upon from Rainbow Precision Products. If you are looking for something not listed, Contact Us. Please note that due to UPS weight restrictions, shipping costs for large products will be calculated and billed at time of shipping per customer approval.